You are invited to join the next Galactic Lightship Dreamflight this Saturday night (23 August 2014) during dreamtime. I had a dream where I was here, it was daylight. I was carrying on a normal conversation with PinChu. Except she wasn’t here… She was still at her home, in France. We were having a telepathic conversation, and it was as clear as if she were in the same room. The conversation lasted about an hour, just shooting the breeze… it didn’t seem at all strange to be talking this way. I was looking for parks on the West Coast that contained adventure playgrounds. I was using the satellite view of google maps…. but it seemed that I could also fly over the area myself if I wanted to. Perhaps this is a future benefit of drones – we can actually “be” there. Maybe I really was flying over the West Coast? Second part of the dream – I had a nice visit with my friend James, in his new home in the “other dimension”. James “passed to the other side” a few years ago. He is about the same age as when he left, in his early seventies. His home is an apartment that feels like “low income housing”, but it’s a comfortable home with gray accents. It had laminate cabinets and vinyl floors. 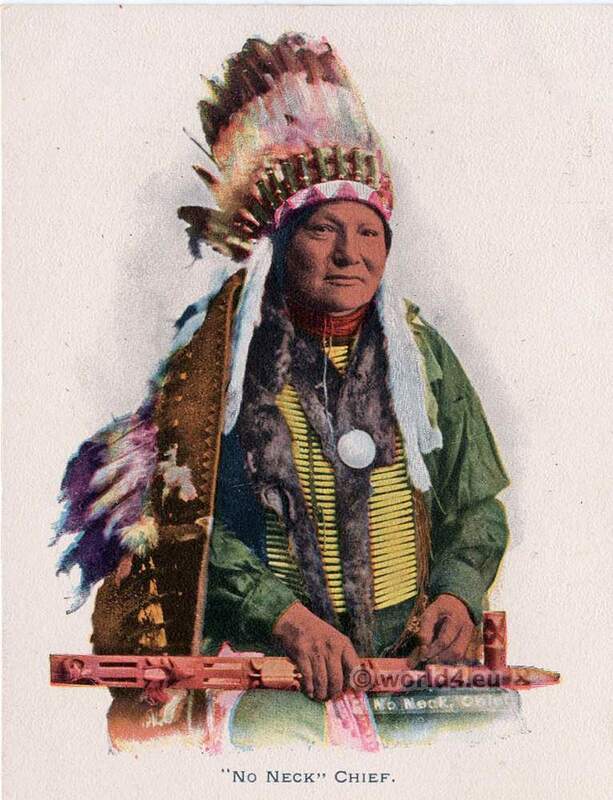 We had a conversation about some of his current projects – he had a buckskin cloak that contained various “medals” and achievements; it contained several rows of ornaments made of bone, feather, and leather. I gave him what looked like a medal but it contained an arrowhead and feathers, and attached it to the cloak in an empty “slot”. I thought it was a bit strange that he needed a cloak like this (it was only for show), but he seemed pleased to be able to complete the cloak.